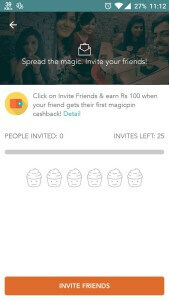 Hey Guys, MagicPin is a new app, which is offering refer and earn. 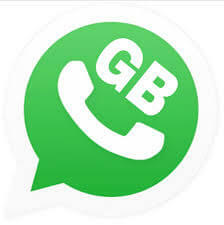 they are offering Recharge or recharges for referring your friends on their app. 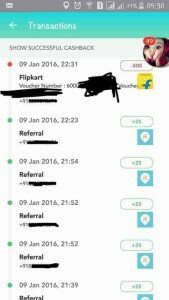 you will get 25 rs instant when your friend joins, and 75 rs when your friend gets cashback from this app. 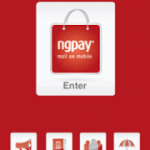 this is the very good app , and you can redeem your earnings instantly via Recharge . I have also added screenshot proof below. 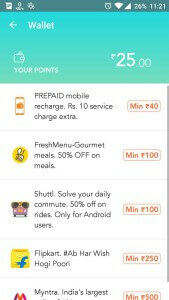 So start referring your friends on MagicPin app and Enjoy free recharges. Now, Sign up for a new account, and verify your number via OTP Code. after verification, it will ask you for location, enter any location, or hit the back button. 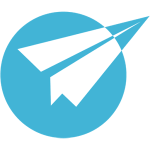 Now, Click on Invite Friends button, and Share your refer link with your friends. 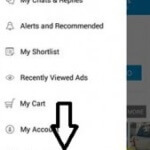 When your friend joins on MagicPin app, you will get 25 rs instantly. 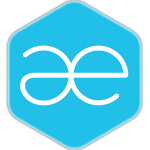 refer more friends and earn more from this app. 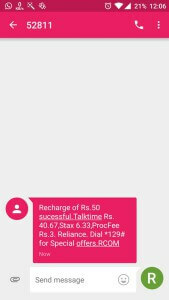 Minimum Redeem Amount is 40 rs for recharge and 500 rs for Flipkart voucher. 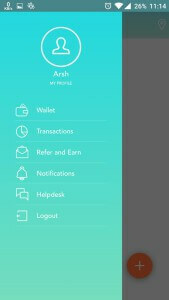 Open Main Screen of the app, and click on top left corner, and select Wallet Option. Redeem your earnings via following ways. Keep visit here for find more cool stuffs like this. Thanks for visiting. and enjoy unlimited for referring your friends in this app. 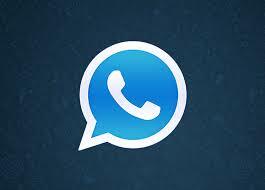 and this is genuine app, we have already tested it. no worries, refer your friends and earn unlimited. Can we pay bill of postpaid?? Is refer and earn really back again? Yes, it is working again!!! bro getting problem in transction it showing pending…how to resolve this?any idea? 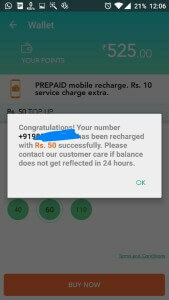 fir se start ho gyi hai ye.. abhi ek refer ke 150 rs de rhe hai.